Some weeks ago I got a mail from the host of the (excellent) Pipes Magazine Radio Show, Brian Levine, in which he asked if I would be interested in being a guest. Of course I wanted to be on the show but felt compelled to tell him something which could be important for the broadcast. The thing is, I stutter. I do this for a long time, since I was 7 years old when I was in the second grade of primary school. In the first grade I had no problems at all, I even was top of the class when it came to reading aloud. But then I got a different teacher: Miss Marja. Apparently she was going through some rough times because I later heard she was divorcing her husband. 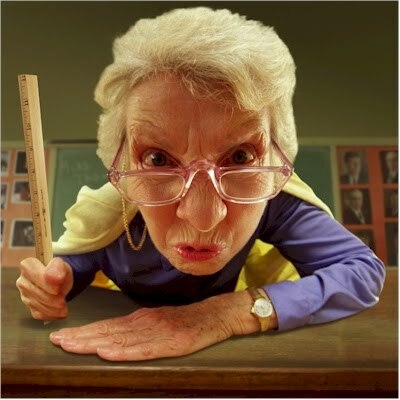 She vented all her frustrations and anger out on the class which lead to her verbally abusing and punishing us. Nothing physical but let’s say the corners of the classroom were often occupied by “naughty” children. So going to school every day was basically a nightmare which took a toll on me, I started stuttering. Luckily Miss Marja got so totally stressed out near the end of the year that she had to leave and we got a sweet replacement teacher. I can still remember the immense roar of joy from the class when she said that Miss Marja would not return and she would be staying. During the later years of primary school I can’t remember having difficulties with the stuttering. I also went to a speech-therapist which did not really work out for me. But during puberty all hell broke loose. 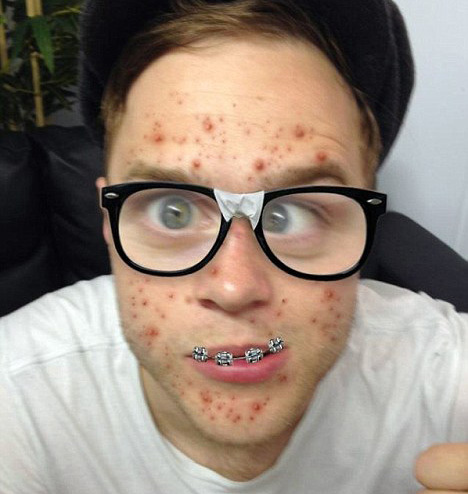 I got pimples, had teeth braces, wore big glasses so I wasn’t a good looking boy which affected my self confidence. The process of asking girls out was gruesome and only after weeks of plucking courage I dared to stutter out the words. After which I almost always got turned down. Delivering lectures for the class or having to read aloud chapters of study-books also caused me lots of stress and anxiety. To see my class-mates trying not to laugh even made me stutter more. Luckily when I became older my self-confidence slowly but surely grew. I discovered that girls actually did not dislike stuttering, to my utter amazement they even thought it was cute. I found a steady job, joined a band, got my first girlfriend which boosted my moral to no extent but still I felt vulnerable with my speech. I was afraid to use the phone, afraid to speak to people I did not know etc. 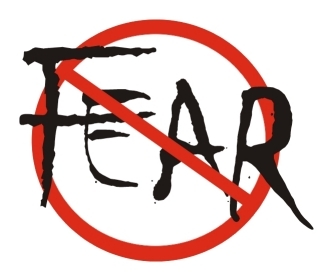 One day I had enough and made a pact with myself: no more fear. Just do the things I wanted to do without being afraid for the judgements of other people. As long as they understood what I was trying to say it was fine with me. About how they thought of me I did not care, their problem, not mine. Today I still live by this rule, no fear, and constantly try to push my boundaries. For example by speaking aloud to the people at pipe-smoker meetings. 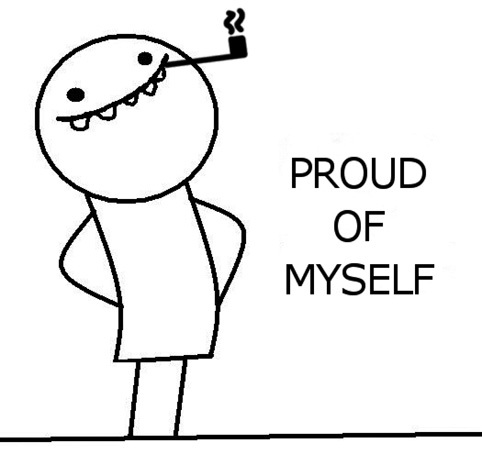 By the way, the whole pipe-smoking community has really bolstered my confidence and self esteem. In general they are a great bunch of people! Now stuttering has become more of an annoyance for me than a handicap. I still do it when I am tired or when I am feeling not at ease with myself. In Dutch I have all kind of tricks to speak fairly fluent but other languages like English can be difficult for me. So when Brian said that stuttering was not a problem for him, that we are all pipe smokers, I decided to go ahead. No fear! And the interview went baaaaaad… At least, my speech. Brian was absolutely lovely, a true gentleman really trying to make me feel as comfortable as possible. But my voice got tired quickly and that mixed in with a bit of nerves made that I could not properly get the words out any longer. I wanted to tell so much more. Luckily Brian did an amazing job editing and I really hope you folks will enjoy the broadcast. Despite the difficulties I am damn proud of myself, I did it and did not back out. So if someone reads this who stutters and has problems with it I would like to say to him/her: no fear, live your dreams and do not be afraid of the judgement of other people! Oh, and of course: please consider smoking a pipe. You can listen to the Pipes Magazine Radio Show of April 14, 2015 here. Trots, is het eerste woord wat mij te binnen schiet,……. Je mag trots zijn op je geschreven stuk. Trots op je openheid en de manier waarop je, je worsteling beschrijft. Ik heb me speciaal voor deze podcast geabonneerd op de Pipes Magazine Radio Show. Heb hem net binnegehaald op de iPhone en ga hem spoedig beluisteren. dank je voor het lezen! Haha, ben geen Don Juan, maar ach 😛 Hopelijk veel plezier met het luisteren! Well done Sir! A lovely interview; you should be really proud of yourself. You are great ambassador for our hobby. Good shout on the Lagavulin by the way ;-). I listened to this week’s Pipes Magazine Radio Show, as I do every week. I loved it. I thought you did a great job and you taught me many things. First off is that Dunhill had tobacco made in Germany, and that there is a really cool and informative blog written by you! I loved the story about how you proved the Dunhill Museum wrong. Keep up the great work and happy smokes! 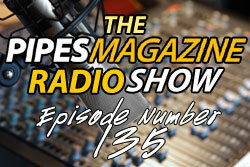 thank you for listening to the Pipes Magazine Radio Show and for reading this blog! I am glad you enjoyed it. I listen to the Podcast of the Pipes Magazine Radio Show faithfully every week. Your interview is what brought me to your blog. I’m always looking for a good pipe blog, and your interview was very informative! I look forward to taking some time to catch up on your blog posts (as well as reading future posts)! Thanks for taking the time to share your knowledge with the pipe community. Cheers! thanks for listening to the radio show and the interview! I hope reading my blog will be time well spend! Just a wonderful interview with Brian Levine. Tremendous amount of quality information. I hope this brings you a lot more people to your blog. I wish you had time to tell him about your travels around Europe. He would have loved to have heard of your visit to Colleville-sur-Mer. thank you for listening! Wasn’t it you who gave Brian the tip about me? If so, thanks! More readers is always good but I don’t do the blog for that reason. I just like to write, doing research etc. and if people like what I pen down, good! If they don’t like it, also good. I’ll continue nonetheless. You know it still bugs me that I did not smoke my MM corncob at Colleville-sur-Mer. I had it in my pocket but thought it was inappropriate. In hindsight it would have been fitting. I did recommend you to Brian, but a little late as he already had you on his radar. It was a great show which led me to discover this blog. YOu have a new reader my man. Thank you for listening and I hope you enjoy reading the blog! Greetings, Arno! It was great to hear you on the radio show. Your work here is a real asset to our hobby, and I continue to read and refer people to your blog. 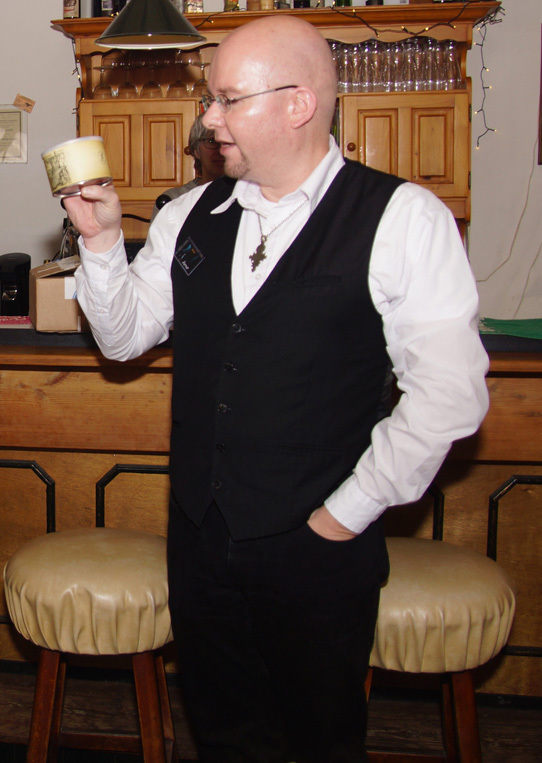 It’s one of the most interesting and informative blogs I’ve come across, and the fact that you write such a fine journal in your second (or third) language leaves the English-speaking pipe smoking community, myself included, truly in your debt. That you should put aside any reservations you have about public speaking to address us via the show is consistent with your enthusiasm for the hobby and your commitment to share your journey of discovery with the rest of us. We all have our human frailties that aren’t always obvious in the context of internet posts, but not everyone has the courage to step out from behind the keyboard and and proudly be themselves. And by the way, the interview did not go badly. I would be hard pressed to do so well in my own second language (Spanish). I’m looking forward to learning more from you in the future, and I hope Brian will invite you back soon. Thanks for listening! Ah, I go wrong when I speak too fast. I have to slow down which often is very difficult.. I never did drumming with my fingers, for me it is basically speaking slow and controlling my breathing. But when I sing I have no problems at all! Congrats with the excellent interview. I am very proud on you! Hello Huub, thank you very much! I’m glad you chose to do the interview. I learned much from it and I searched for your blog to find what else I could learn from you. Thank you! Hello Jeff, thank you for listening and reading!